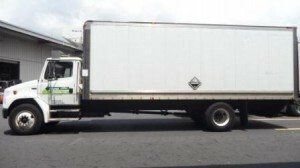 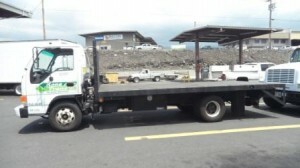 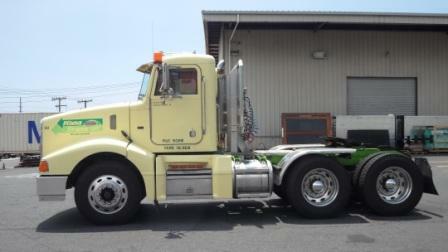 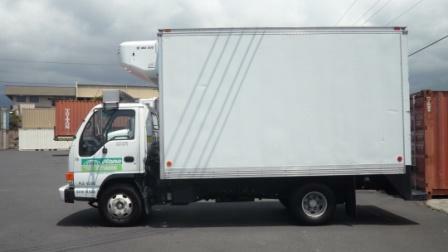 Kona Trans employs a fleet of over 72 vans, flatbed trucks, tractors, and trailers. 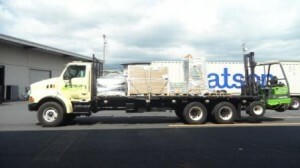 Our freight service covers all areas of the Big Island from our Kona and Hilo baseyards each work day providing same day freight pickup and delivery. 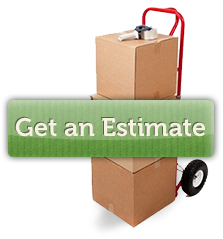 We can be trusted to handle almost any local hauling requirement.